Standing Room Tickets - STARTING APRIL 19: A limited number of $39 standing-room tickets may be available in person at the box office on the day of the performance, if the performance is sold out. Limit of 2 tickets per person. $42.50 General Rush - Available on the day of the performance on a first-come, first-served basis when the box office opens at the Walter Kerr Theatre box office 10 AM Monday- Saturday, 12 PM Sunday. Payment with cash or credit card. Limit 2 tickets per person. Subject to availability. $47.50 Digital Lottery - A limited number of $42.50 (plus $5 service fees) tickets will be sold to winners of a digital lottery drawing. Lottery entries accepted until 11 AM on the day before the performance. Fans who have been selected will be notified daily via email or SMS message. 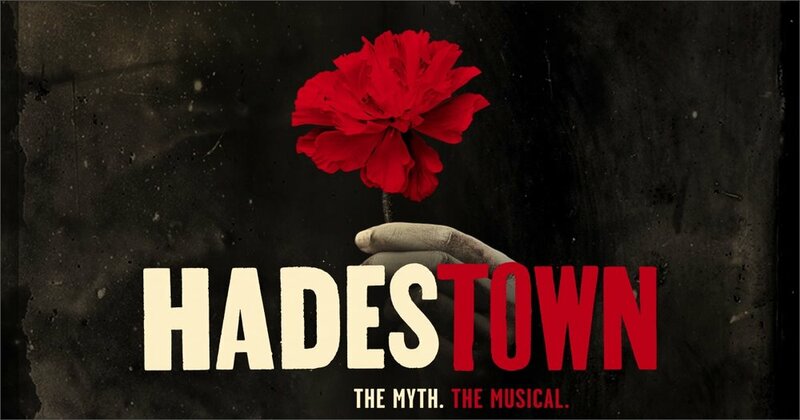 The lottery will then continue on a rolling basis for every performance of Hadestown. The digital lottery is limited to one entry per person and tickets must be purchased online with a credit card by 4 PM ET the day before the performance. Tickets may be picked up at the Walter Kerr box office (219 West 48th Street) starting two hours prior to the performance with a valid photo ID required. Seat locations will vary, and some may also be partial view.